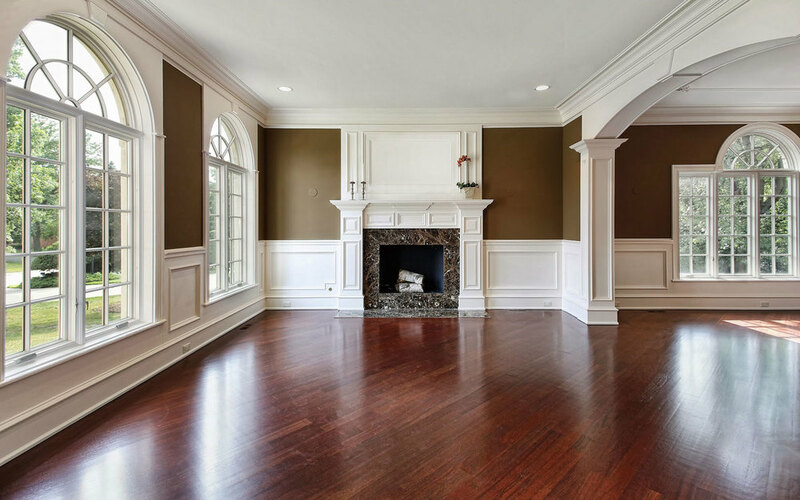 For over twenty years, contractors, builders, homeowners and countless others have depended on our expert team for quality flooring, advanced installation and exceptional maintenance services. 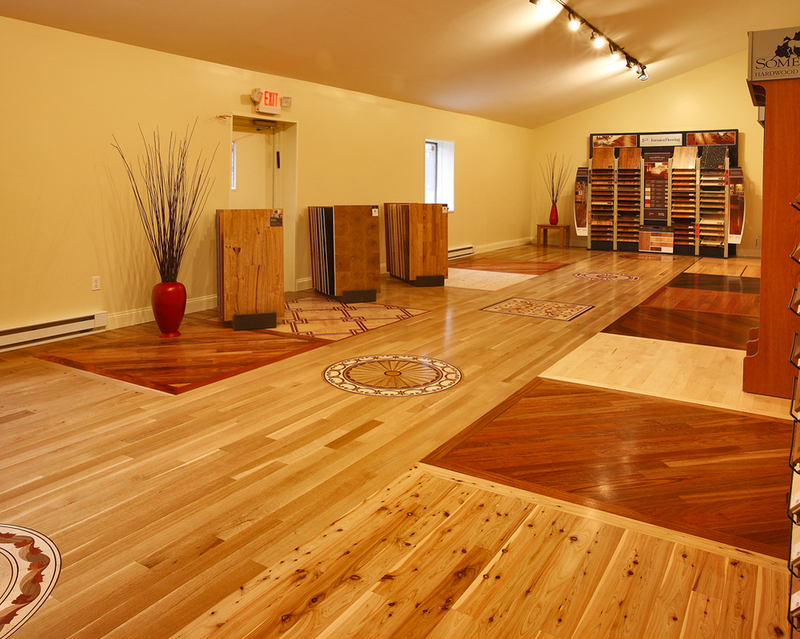 Bennett Building is central Florida's leading provider of quality flooring products & services. 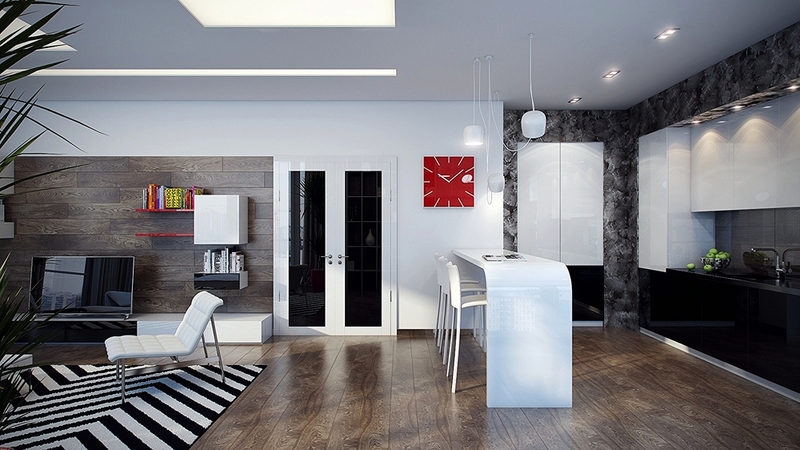 Our stock boasts a large array of styles to suit a wealth of needs and tastes. 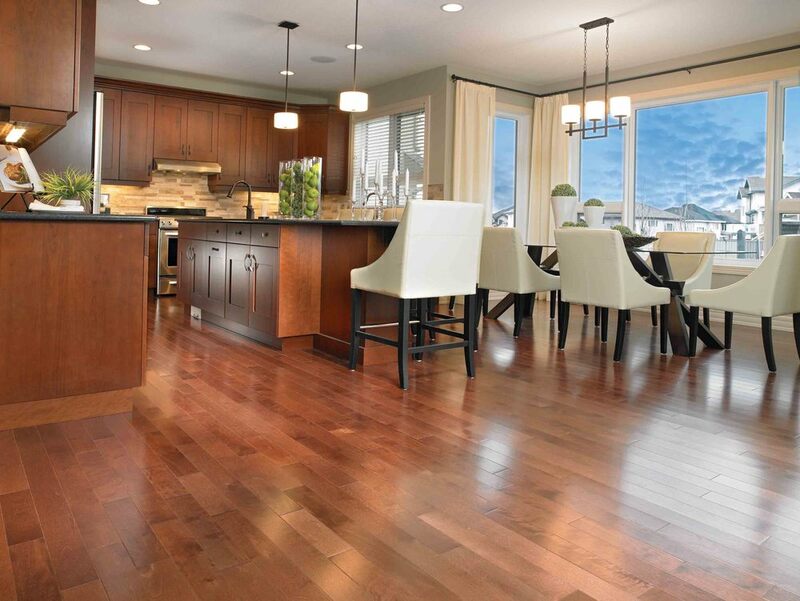 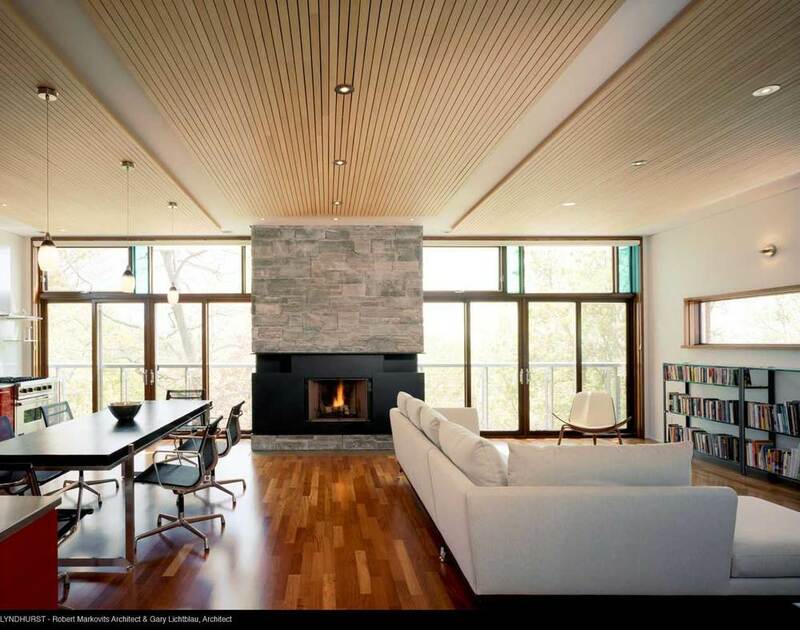 Products include everything from solid & engineered hardwoods to several exotic woods & carpet styles for use in both residential and commercial properties. 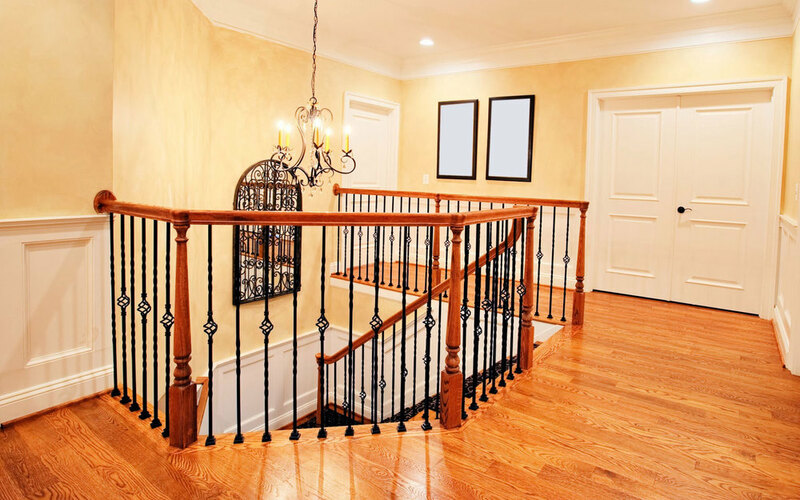 We specialize in all styles including traditional, eclectic, modern, contemporary to rustic and casual. 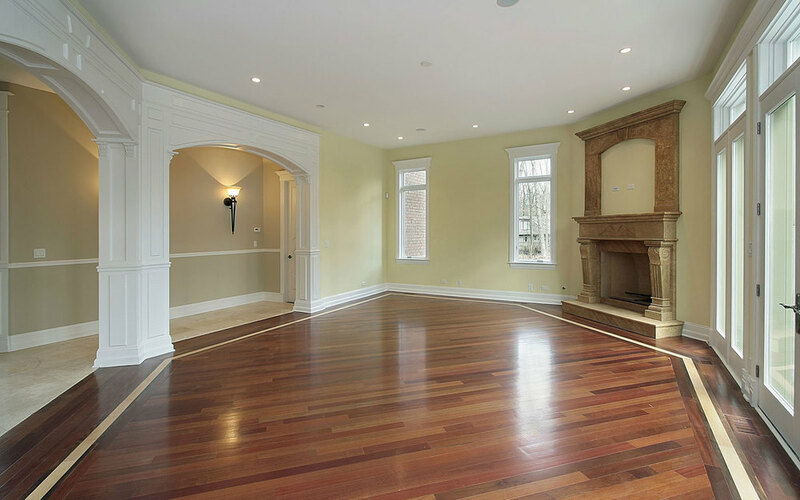 If you require very high quality presentation for your premises, give us a call and we will help you choose, supply & install suitable type of wood flooring to create your perfect environment.